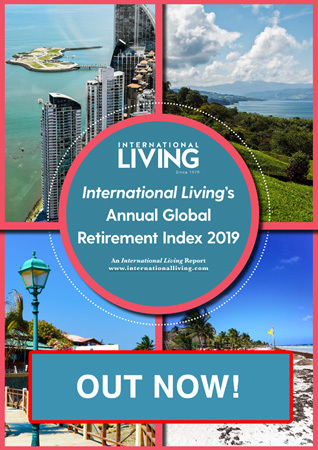 For anyone who’s been there recently, it’s no surprise that Spain is one of the top five destinations in International Living’s Global Retirement Index—our pick of the top retirement destinations in the world. Spain is arguably the best bargain in Europe, offering First-World living at a cost that can compete with some Latin-American countries. Even before the recession, Spain was one of the least-expensive countries in Western Europe, and that remains true. Day-to-day expenses, for instance, can be very low. Pick one of the many areas with a warm, mild climate, and your monthly utilities can run you $150 or less. In general, fruit and vegetables here are good, plentiful, and cheap. (In summer many fruits and veg go for €1 a kilo, which works out to about 59 cents a pound.) Olive oil and wine are produced locally and are also cheap—I often paid $5 a bottle for decent wine last summer and about the same for a liter of good olive oil. Yes, meat is more expensive than in the U.S.—but once you’ve tried Spain’s roast suckling pig or grilled lamb chops, you’ll think they’re worth every penny. No matter where you live in Spain, you’ll have easy access to the rest of the country—and to the rest of Europe, too. Modern, high-speed trains can get you from one end of Spain to the other in about seven hours. Or take the bus—fares are low, and bus routes crisscross the country. You can fly directly from North America to Madrid, Barcelona, and other metropolises. The many smaller, regional airports can zip you around Spain and to the rest of Europe (often on cheap, discount airlines). It’s cheap and easy to stay in touch with those back home, too: Fierce competition among phone carriers has brought prices way down… We know folks paying under $60 a month for a combined cell phone/ Internet/cable TV connection…and offers like this are pretty standard. No need to worry if you get sick here, either. Spain has nationalized, public health care as well as private health care—and both systems are excellent. 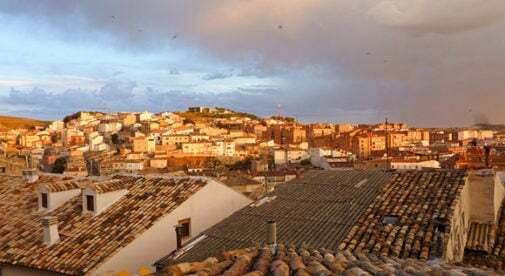 Good hospitals abound, too—even in rural Spain, you’re never more than a few hours from a good hospital. For rich, fulfilling living, it doesn’t get much better than this.